It's the Weekend! 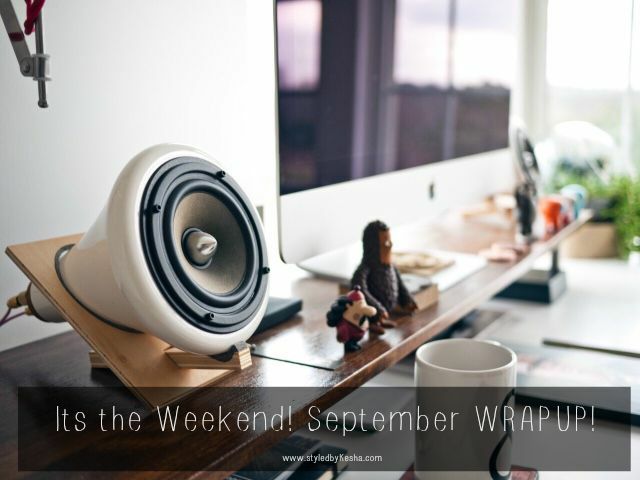 September Wrap Up! Wow! This year has flown by and this is now fall! I really like how August went for me and decided to share the two lessons I learned about consistency and always striving to your goals in this post: August is only the beginning. This month's theme was to Invest In Yourself! Do you know How to Invest in Yourself? There were three different areas I wanted to focus and invest my time into improving and taking to the next level. It all starts with invest in your confidence. Then invest in your wardrobe and finally invest in your career or purpose. When transitioning from Summer to Fall you should wear this to work. What to wear to work this fall? I have always wanted to create a gallery wall for my Postcard collection. With these tips on how to curate art for a collage gallery wall I know that I can do it too! This month I also got the opportunity to attend the glam app launch in DC where I got to meet fantastic stylists and artists in makeup, hair and nails. See my completed glam look here with The White Dress. 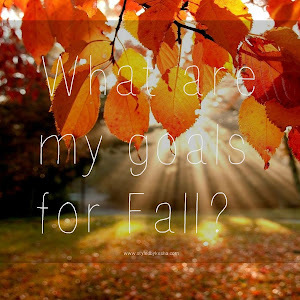 I always like to participate in monthly linkups with the B bar, the question was what are you goals for fall? 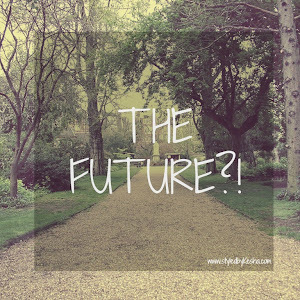 Find out what I wrote and what all my fellow bloggers wrote as well. 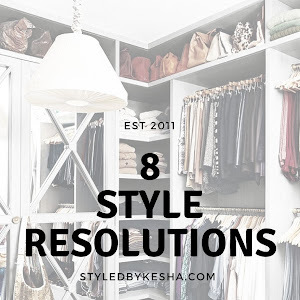 I really like this article that the Mattieologie blog: How to Shoot 5 Outfits every week. I really like this checklist I need to go through before and after I write my blog post the 17 things I need to do for every blog post. I am always looking for ways to be productive at home when I am working on blog posts and really getting anything done at home. I really like this article about being Productive I know it will help me a lot in all parts of my life. Before the Fall turns to Winter I really want to take a trip this season: This list on where to travel this fall can really help narrow the list. You always LEARN more when you LOSE! What to wear work this fall?